In this edition, a sushi spot is reborn with a new concept in the Lower Haight, a four-part restaurant venture heads to Union Square, a cohesive co-working spot and cafe reopens in the Mission, and an Italian spot closes its doors. 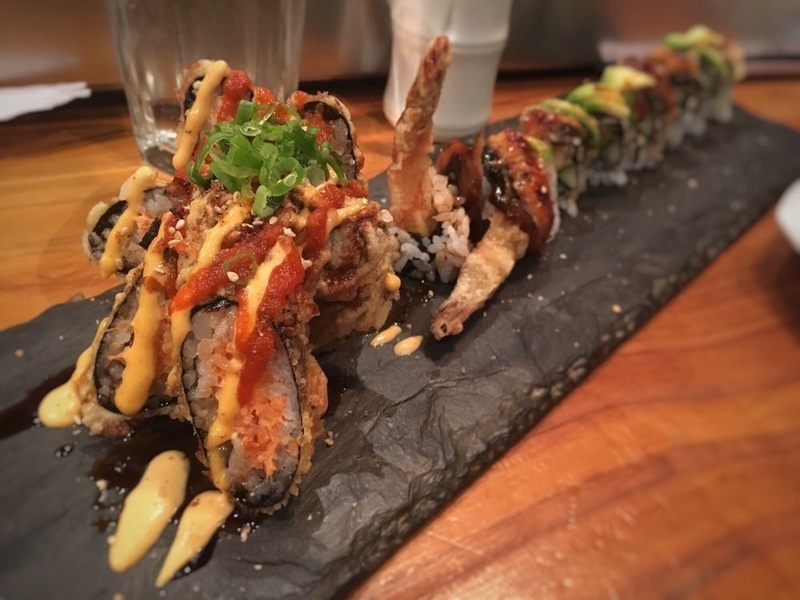 As we reported in May, Sugoi Sushi at 1152 Valencia St. in the Mission closed after owner Roy Lui had a dispute with his former landlord. Now, Lui has found a new spot in the Lower Haight and plans to reopen with a new concept called Kibasu, he told Hoodline via telephone. "There were issues with the building on Valencia," Lui said. "The rent was jacked up, too, to almost $18,000 per month." As for the name change, the former building owner owned a stake in the business, so Lui said he wanted to make a fresh start with a new name. When the new iteration debuts next month, Lui said offerings will change slightly, but customers can still expect a seafood-focused menu with traditional sushi, nigiri sushi, sashimi and small items from the kitchen, like agedashi tofu. 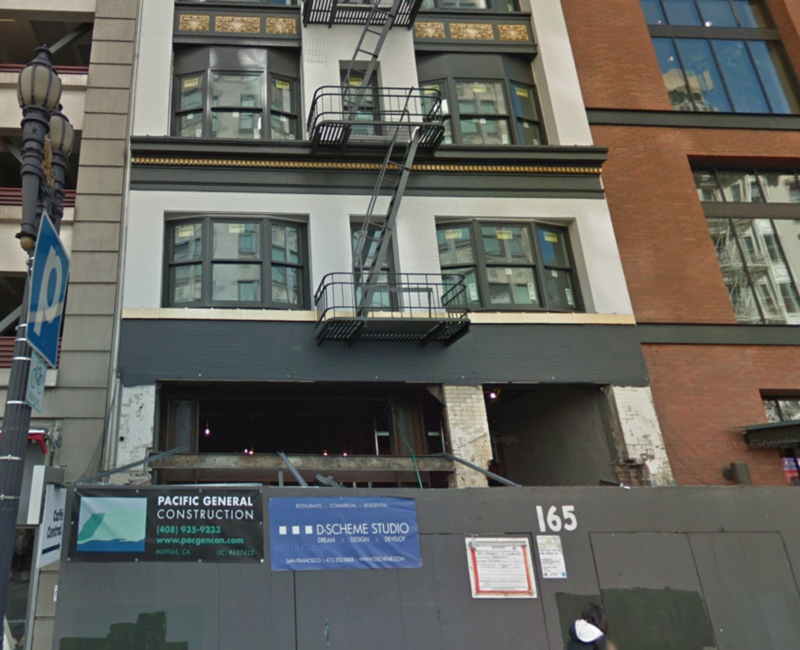 A new four-component restaurant project called One65 is heading to the Union Square/Tenderloin border in the coming months, according to a report from Eater. 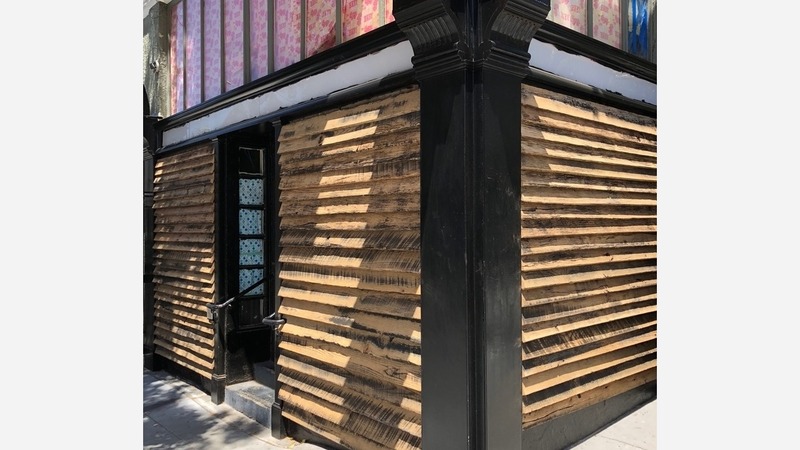 The new project comes from James Beard Award winner Claude Le Tohic (Joel Robuchon in Las Vegas, Jamin in Paris) and is a division of the Alexander's Steakhouse restaurant group. The space is currently under heavy construction, according to the report, and will ultimately be divided into four different restaurants. One65 Patisserie is the first slated for the new venture, which will occupy a ground level space and reported to serve items gateaux, pastry, quiche, an assortment of coffee drinks and more. Also joining the mix is a fast-casual concept called One65 Bistro, located on the third floor of the building, which plans to serve "California/French comfort food," according to the report. A cocktail and wine bar called One65 Lounge will open on the fourth floor, with the final fine dining restaurant called O' debuting on the fifth floor. 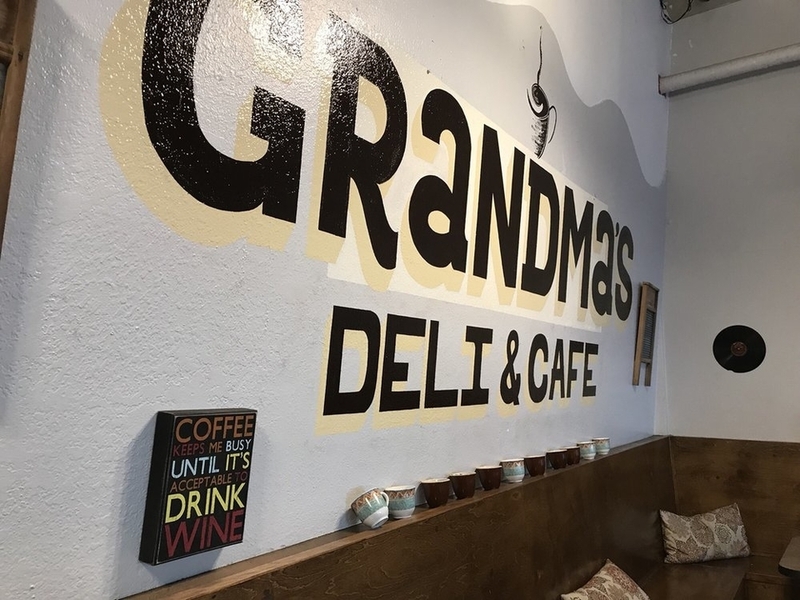 Hoodline reader Conor K. wrote in to tell us about the reopening of Grandma's Deli & Cafe #2 at Folsom and 16th Streets in the Mission. The cafe, which specializes in breakfast and lunch fare and an assortment of coffee drinks and smoothies, originally opened last year, but appears to have closed for a short spell. "Grandma's Cafe just had a reopening and this place looks amazing," said Conor. "Lots of plugs for co-working, wifi, as well as fun music" on the speakers. "The place is a big, open and welcoming space," Connor added. The cafe is open weekdays 7:30 a.m. - 3:00 p.m., Saturday 8 a.m. - 3 p.m. and closed on Sunday. 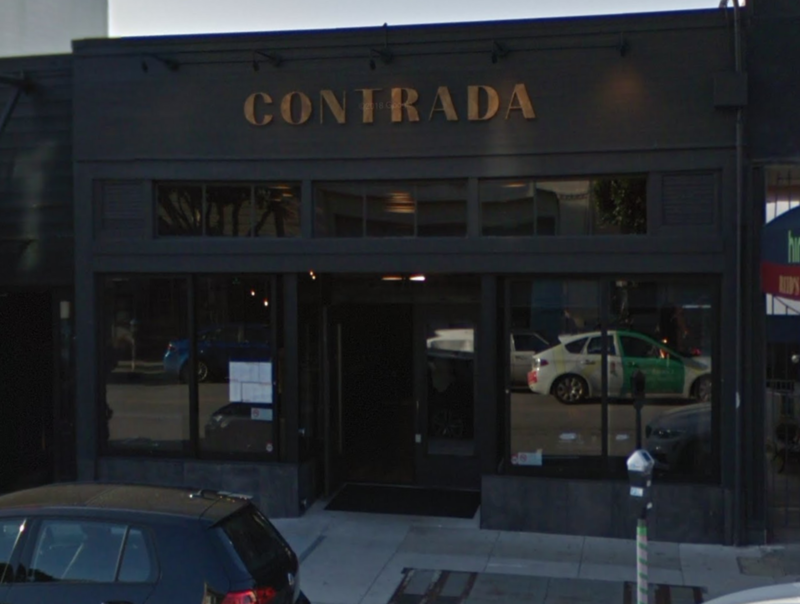 Lastly, Hoodline tipster Mario T. reports that Contrada has permanently closed. It's unclear why the eatery decided to call it quits, but a message posted to its website thanks customers for their patronage. "It is with heavy hearts that we have decided to close Contrada," the message reads. "We thank you so much for letting us be a part of your community and lives, and for letting us feed you night after night!" The note ends with well wishes to the next business to take over the space. "Cheers and Arrivederci!" Thanks very much to Mario T. and Connor K. for the tips!